International exposure at the primal stages of your higher education can provide you with holistic learning and better career opportunities. With India’s youth population on the rise, the demand for advanced higher education has risen significantly in the last few years. 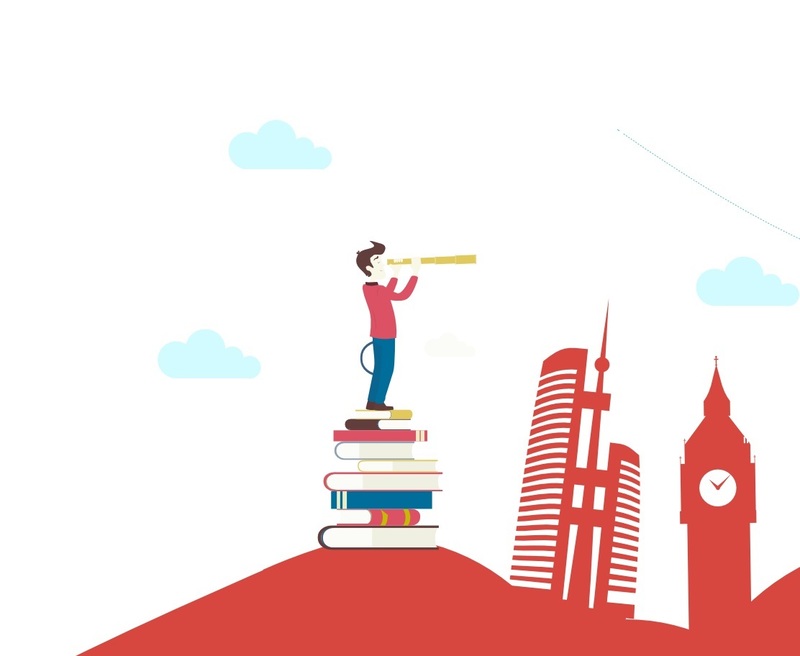 While India’s IIT’s, NIT’s, IIM’s and a few other institutes offer top notch education, students are looking on the other side of the sun to explore options on a foreign land. Besides the keenness on exposure, the availability of easy loans and numerous scholarships have eased some of the concerns of the students. 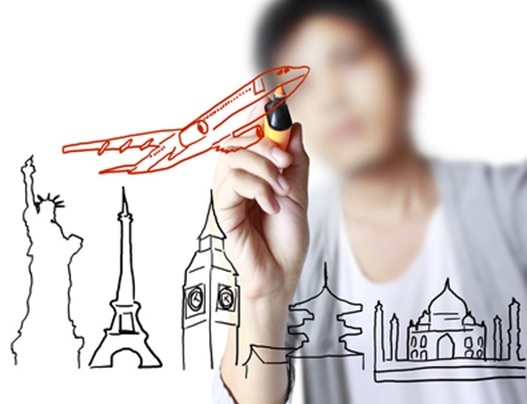 It is interesting to see that some of the conventional courses like Engineering, Medicine and IT continue to be the one of the most popular courses to be studied abroad. Engineering remains one of the most sought after courses among Indian students because of the job opportunities and compensation that comes along with it. With different branches of speciality such as mechanical, electrical, computer science and more, engineering as an academic discipline will equip you with the right set of skills to allow you to work in a variety of industries. If you wish to make a career in the field of medicine, then there variety of options to choose from – you may study to become a doctor, nurse, midwife, dentist or surgeon, which would require you to have undergraduate and post-graduate degrees. You can also choose to specialize in fields such as Osteopathy or Physiotherapy. Since medicine is a labour intensive job, the remunerations are definitely sky rocketing. You will find Indian practitioners well-spread across the US and UAE. Besides this, unlike India, Veterinary Studies also have huge prospects abroad. Studying medicine from a reputed institution abroad has its own perks, for they have the most advanced medical equipment and technology. Studying at well-equipped universities means you will have the best resources to widen your career prospects in fields like research and medicine development. Science as an academic discipline covers a broad range of subjects, such as Biochemistry, Astronomy & Astrophysics, Earth Sciences, Biomedicine, Food Science, Nanotechnology, Marine Science, etc. A degree in science is what you would need if you have a keen interest in these areas. Whether you want to create new medicines to cure diseases, do intensive research work, solve the problem of global-warming, or explore new frontiers in space, studying science in a relevant subject will equip you with the right knowledge and skills to make a difference! If you plan to take your science studies overseas, you will benefit immensely from some of the most advanced resources allocated to science subjects offered at Western Universities. A lot of Universities in the United States, United Kingdom, France, Germany, Switzerland, Japan, Canada and Australia regularly appear in the Times Higher Education top 100 university rankings for providing the best teaching and research methods. Information Technology has revolutionized the way we communicate and do business today. A degree in Computer Science, therefore, is high in demand among Indian students. An understanding of this subject means gaining practical skills in designing, developing as well as managing software, websites or computer systems. After studying Computer Science at a University, you can expect a well-paid job anywhere across the world. You can look at careers such as software developer, network engineer for large systems, security specialist, etc. There is also an option of taking up IT courses that combine computer knowledge and business skills to churn out graduates who can also handle commercial aspects of a business.